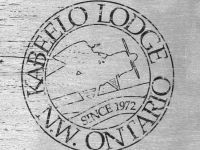 KaBeeLo’s full-service Flyout fishing & hunting packages invite you into Northwestern Ontario's unspoiled wilderness for an entirely new experience in the great outdoors, and a whole new world of sport fishing/hunting. 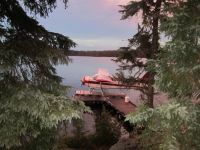 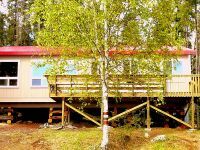 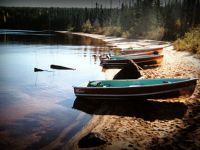 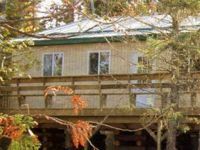 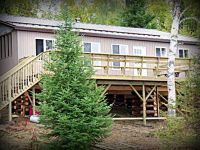 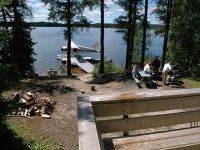 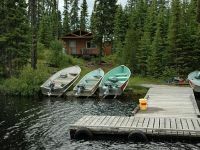 Surrounded by boreal forests, you will find; coastal headwater rivers and inland waterways chockfull of Walleye, Northern Pike and Lake Trout; and Woodlands abundant with vivacious wildlife. 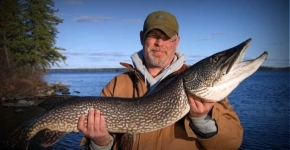 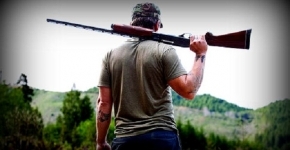 See for yourself why we are rated as one of Ontario's best fishing & hunting outfitters. 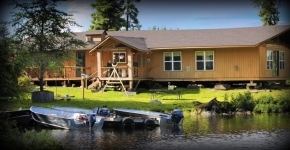 Explore our options for a one-of-a-kind fly-out fishing trip. 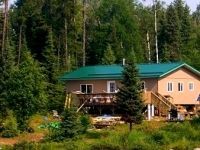 Discover various options for adventurous fly-out or main base hunting packages. 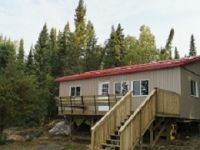 Learn about our main base features, amenities and unique services that set us apart from the rest. 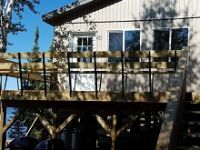 Mobile Site is now up an running!